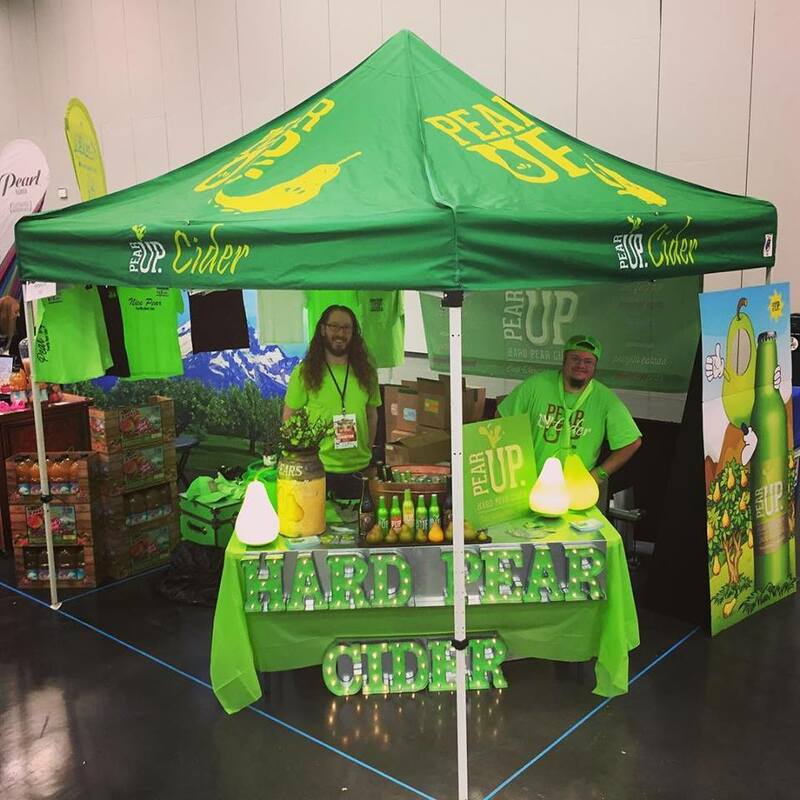 Pear Up hard cider is produced in East Wenatchee, WA on the families 100 (plus) years old bartlett and anjou pear trees. 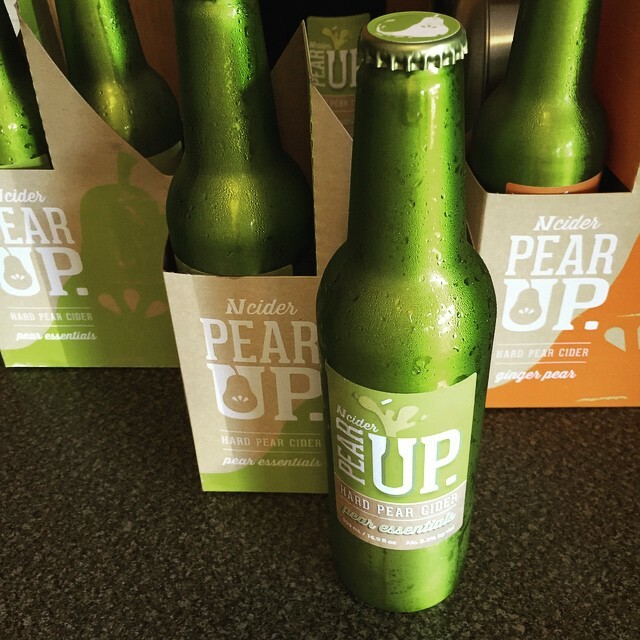 Producing 20,000 gallons of perry per year, you can find Pear Up in restaurants and grocery stores all over Washington, Idaho and Oregon. 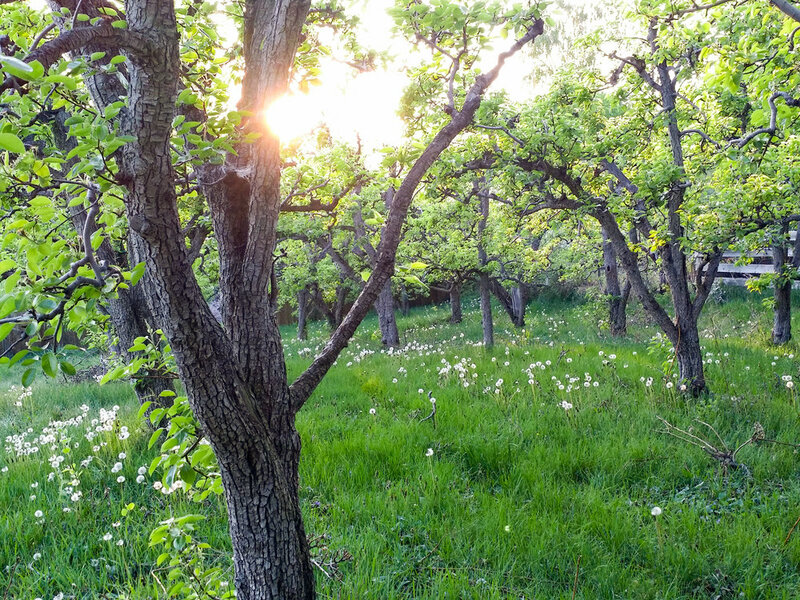 While Pear Up does not have a tasting room of it's own, you can taste and purchase their ciders at Wenatchee Chamber Tasting Room in downtown Wenatchee.